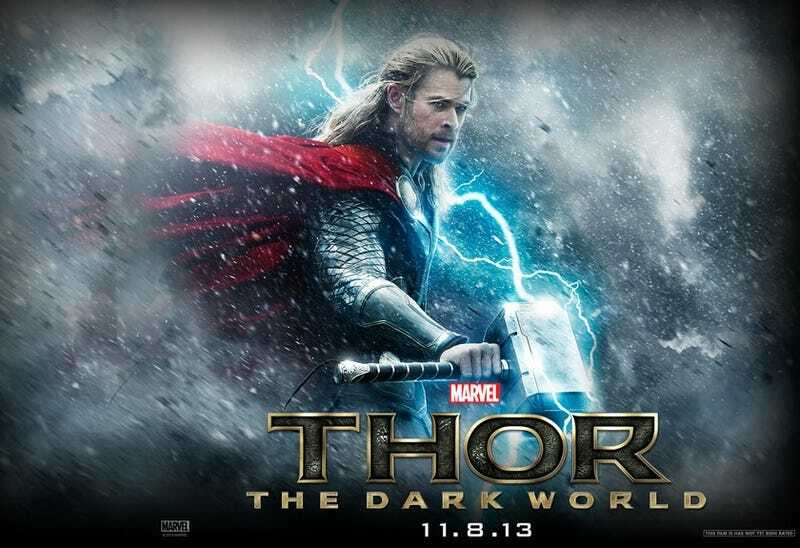 Okay, so is there a lot of science fiction in Thor 2? My sister and I went to see this yesterday. And she was disappointed. She didn't see The Avengers, but it didn't seem to me like she missed so much that Thor 2 would be hard to follow right after watching the first Thor movie. So now we&apos;re going to see the sequel. Okay, so the female lead in the story is a scientist who loves physics, and once in a while they say this thing over there is just a different name for this science thing over here. But really, it's a guy who throws a hammer and it magically comes back to him. No knowledge of science is required. Oh, and I was about to panic, cause I couldn't find the italics button. But I'm okay now.